The political unrest continued in the Hills for more than two months and it was a major setback for all the locals living in town and outlying villages in the face of indefinite strike. Kalimpong town remained totally shut for many months and it got tougher every day for people to fulfill their basic amenities of life. 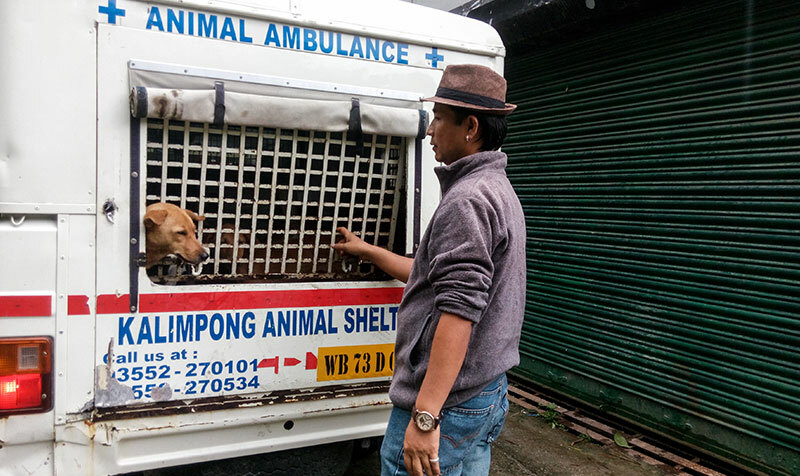 Kalimpong experienced indefinite strikes with schools and offices shut down for long however, it was only the hospitals for people and animals that remained open in this time of political unrest. 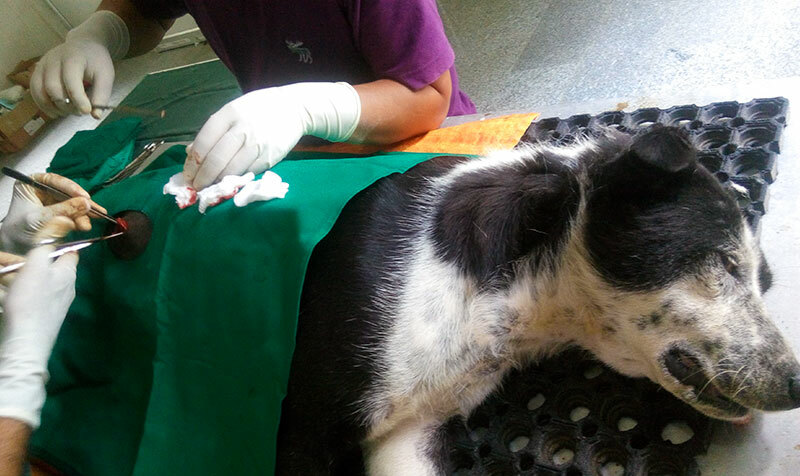 Kalimpong Animal Shelter which has been looking into the core issues of animals and working close to give animals a better life had to remain open for tending the sick animals when Kalimpong was undergoing indefinite strike. 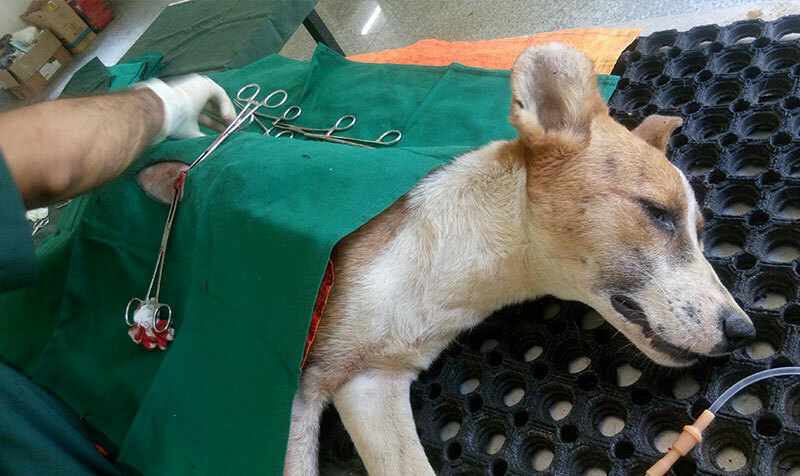 The shelter staff left no stone unturned in reaching out to the street corners and rescuing animals that were sick and left to be spayed. 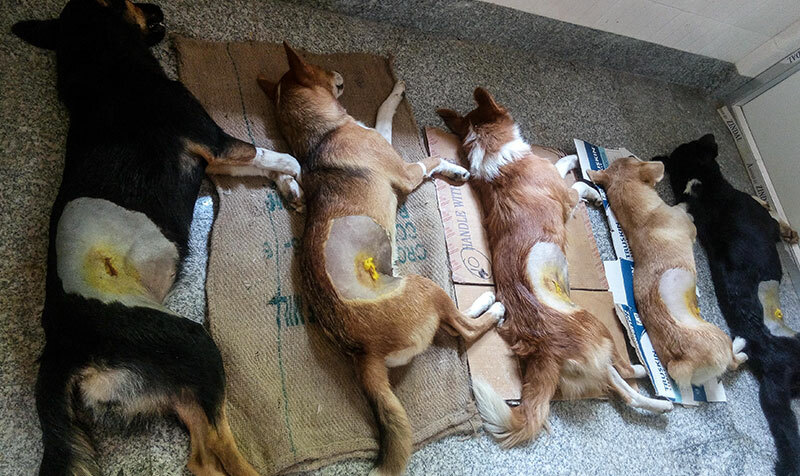 Having been informed by the locals residing in the centre of town about stray dogs rising in numbers and especially the female dogs, the shelter staff caught these dogs from the street and brought them to the shelter for their spay. They were housed at the shelter run for days until their recovery. 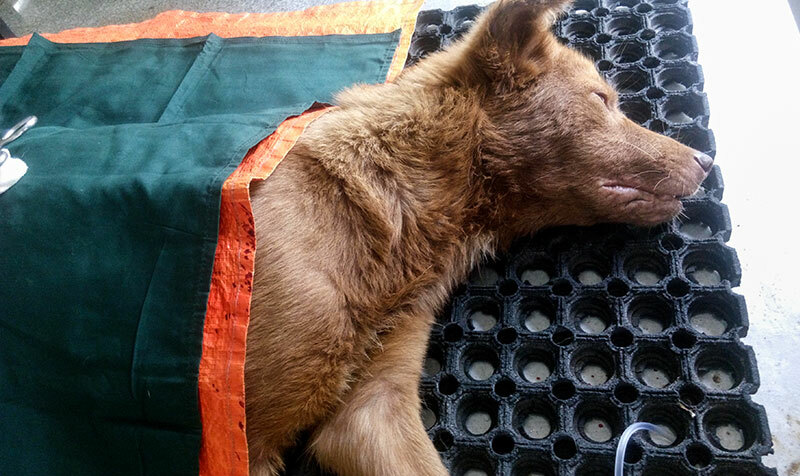 There were ample female dogs that had been taking shelter in the main town of Kalimpong after this strike was imposed. 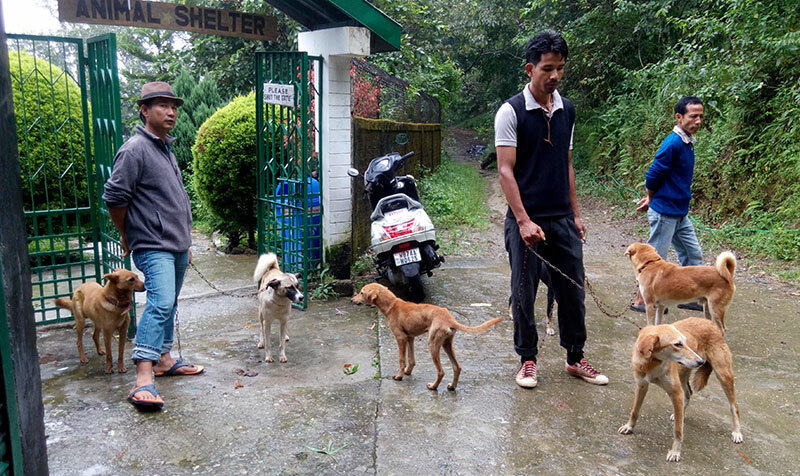 Many dogs started thronging the main town in search of food and shelter for there were running out of food generally after Kalimpong went silent due to the indefinite strike. 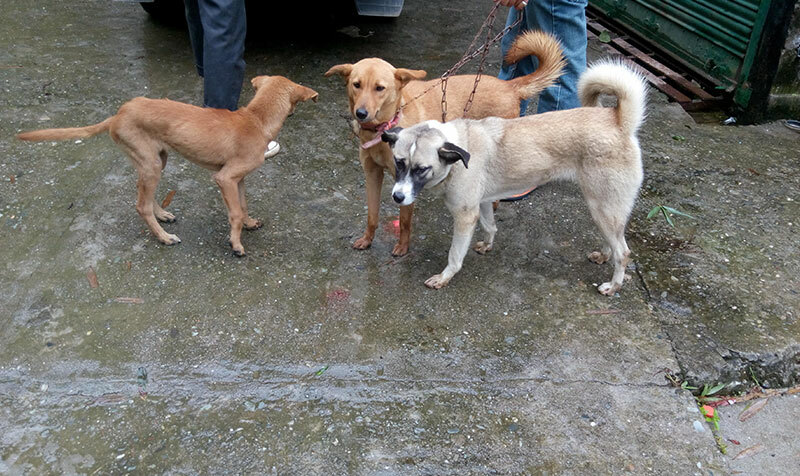 As most of the people in Kalimpong are kind-hearted towards animals, some of them provided food to the dogs found on the street and the ones concerned about the new arrival of dogs from different street corners of Kalimpong informed the shelter for the animals’ well-being. 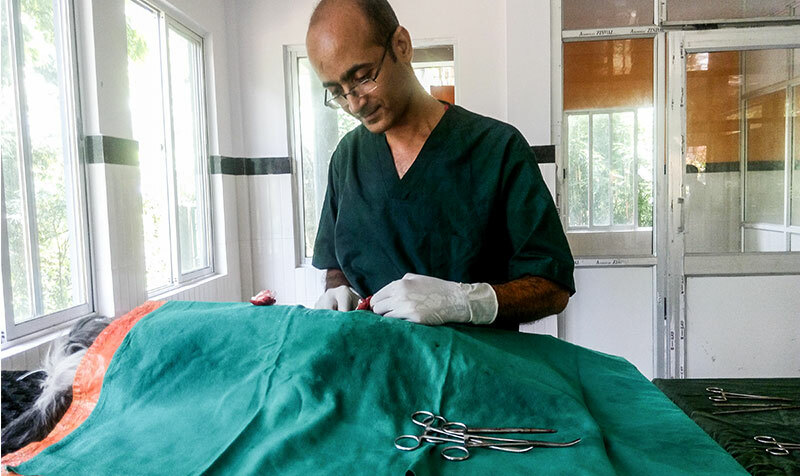 The shelter Vet-in-charge, Dr.D.P.Pandey operated the stray animals and it was only after their full recovery they were released back to the street. 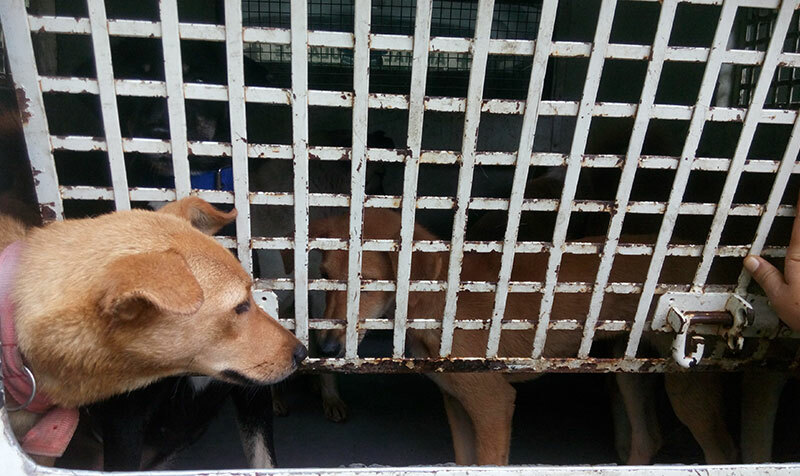 And these happy looking dogs when released felt so much at ease that their eyes couldn’t hide and with their wagging tails they sped off to their own small road corner shelter and heaved a sigh of relief.